As we head into the 8th month of the Apple Search Ads platform, it’s time to take your Apple Search strategy from training wheels to a 10 speed. If you still haven’t launched on Apple App Store Ads, start with this post for an overview of the Apple Search Ads platform and beginning best practices. Look below for a few follow-ups, and continued suggestions around Search Ads management. 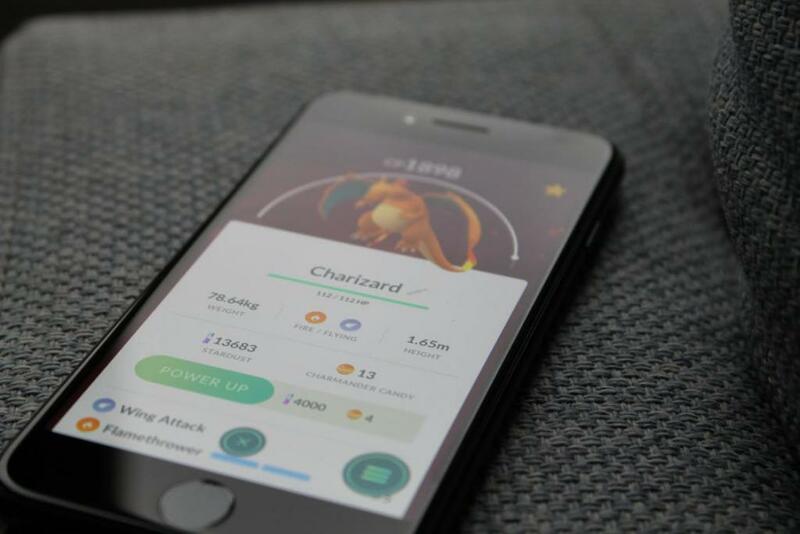 When it comes to app downloads, are you struggling to catch em all? These Apple Search Ads stratgies will help you drive more installs and lower your CPI. With just two match types available in the Apple Search Ads platform, it’s tempting to combine the two variations under one ad group, but this can hinder your optimization down the road. You might think that the obvious solution is to house one keyword in each ad group, but we suggest taking it one step further: set up your campaigns by match type to simplify optimizations based on in-app actions, ease of negative keyword filtering, and budgeting. Quite a few app analytics platforms provide segmentation of performance metrics down to the ad group level. If you have an ad group with both broad & exact match keywords, you will not be able to segment your performance by keyword. In the example below, if your goal is a $60 CPQL (Cost Per Qualified Lead), you could achieve many more qualified leads by investing more of your budget in the ‘Personal Budgeting – Exact’ campaign. Without segmentation by match type, however, you would not be able to see that the exact match keywords drive a much stronger CPQL. Take full advantage of your analytics platform by clearly labeling and segmenting your keywords. Every time you add a new exact match keyword, you should add that same keyword as a negative exact match keyword to your broad match campaigns. This allows you to direct those search queries to your exact match campaign. With campaigns segmented by match type, it will be a cinch to ensure that your exact match search traffic is directing to the appropriate ad groups in your exact match campaigns! When deciding how to allocate your Apple Search budget, you will likely find that some months show stronger seasonal performance than others. In this case, you should consider adjusting monthly budgets throughout the year to take advantage of strong conversion rates during your best performing months. With exact and broad match keywords in the same campaign, you would have to click into each and every ad campaign within your Search Ads account to decrease bids on broad match keywords, or to pause them entirely. However, if you have your account segregated by match type at the campaign level, adjusting budget or switching broad match on and off is a breeze. As an added benefit, Apple App Store ads allow you to set daily campaign budgets. This will help you better manage and limit broad match spend, while ensuring that your exact match keywords are not limited by budget. May advertisers wonder if they should really bid on their own Brand. For Apple Search Ads (and other Search channels), the answer is: absolutely. With smaller screens, and only one ad placement per search, it is especially important for advertisers to use Apple Search Ads to defend their branded queries. In quite a few cases, we have found that Brand CPI’s are higher than those of non-Brand, which speaks to the competitive nature of branded bidding. Many of your competitors will try to show in the top spot above your organic listing to steal searchers looking for your app. The higher CPI is usually worth it when looking at user experience. If a competitor shows a paid ad for your branded searches, consumers are likely to search for your brand and download the competitor’s app accidentally. This can be particularly damaging if your app is free, and your competitor’s app requires payment. Imagine if you search for a free app that you have already researched outside of the App Store, but when you search for it, you see results for an app that costs $3.99. There’s a good chance you’ll turn away without downloading either app. If you’ve been running Apple Search Ads for the past few months and are looking to take your strategy to the next level, consider implementing the suggestions above. Early in-app goal tracking for several advertisers has shown that Apple Search Ads achieve better, or at least comparable, performance to non-brand Search on Google and Bing. This doesn’t include the added benefit of being able to push notifications to users, increase brand loyalty, re-engage current app users at a later date, and protect your brand from competitor ads. If you’re still on the fence, or feel that your early experiments with the Apple App Ad platform didn’t work out, then consider the above strategy suggestions to take performance to the next level.